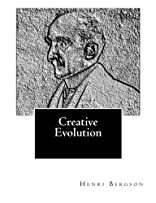 Creative Evolution was written by Henri Bergson. Creative Evolution was published by Macmillan. About Henri Bergson (Author) : Henri Bergson is a published author. A published credit of Henri Bergson is Creative Evolution.